SHANGHAI SHOPPING Shanghai has the widest variety of goods in the nation—except for Hong Kong. 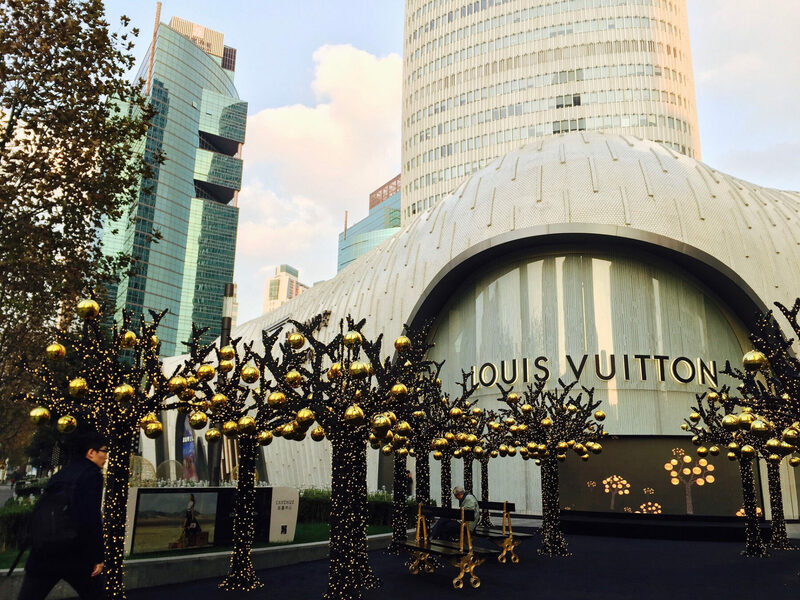 Shiny shopping malls dominate and new downtown brand stores pop up monthly. 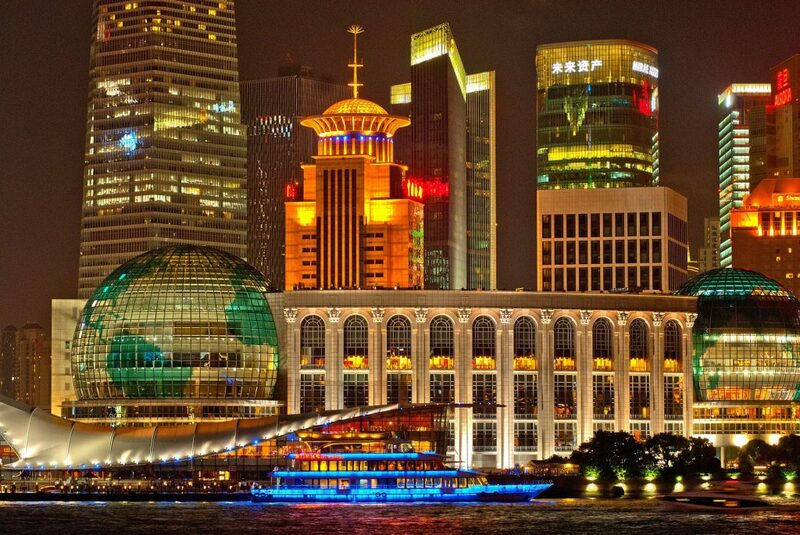 Thanks to Shanghai’s obsession with commercialism and internationalism, the city has the widest variety of goods in the nation—except for Hong Kong. Shiny shopping malls now dominate the city’s shopping streets. 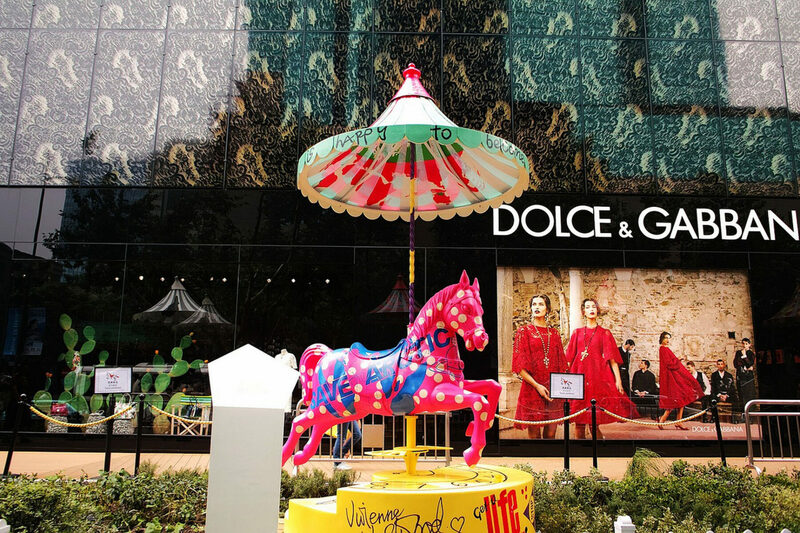 New downtown brand stores pop up nearly every month in an attempt to satisfy the locals’ seemingly insatiable appetite for ming pai, or famous labels, with such upscale locations as the Bund and Xintiandi specializing in uberchic brand boutiques. 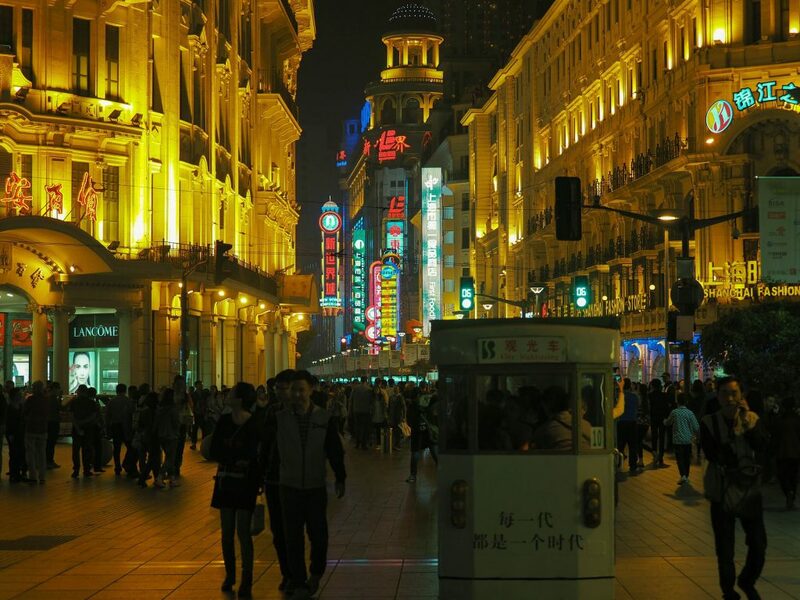 Two streets, Nanjing Road and Huaihai Road, have been the city’s shopping meccas since the concession era, and smaller venues such as the lanes of Tianzifang shops at 210 Taikang Road offer small, independent boutiques as well as clothing and home-accessory stores. 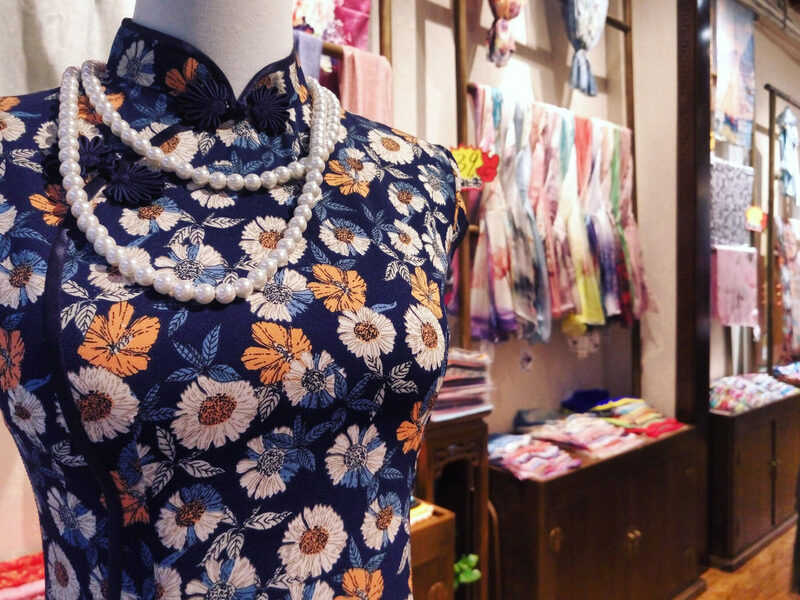 Trendy clothing boutiques intersperse with individuals hawking knockoff designer bags on Julu Road near Fumin Road and on Xinle Road near Shaanxi Road. 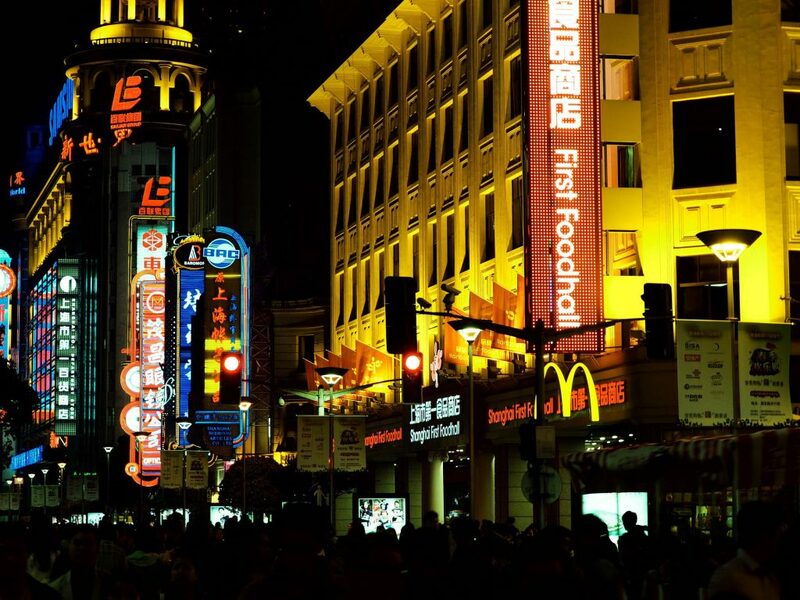 Outdoor markets located in the city’s nooks and crannies are also interesting and give insight into Shanghai’s bustling street life. 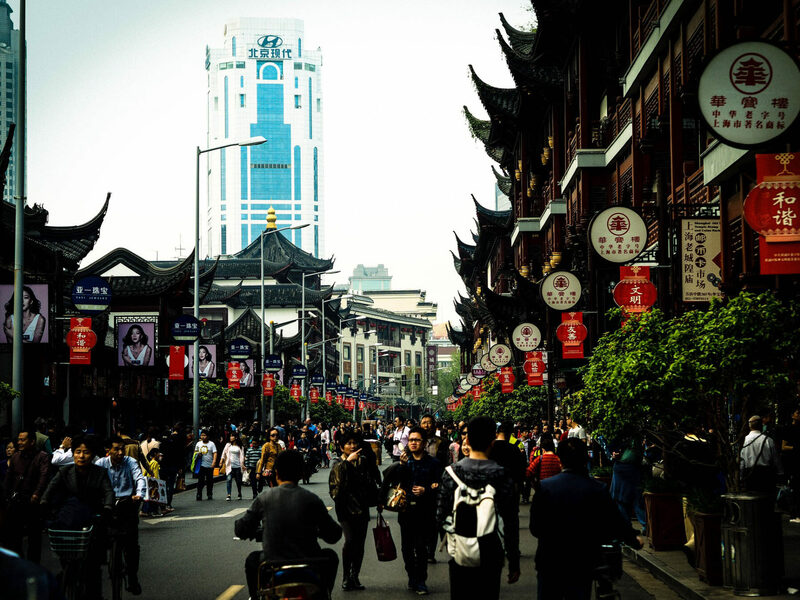 Antiques, Chinese arts and crafts, silk and linen are available in established stores as well as on the street. Be careful when buying antiques, however. Fakes are frequently hidden among the real treasures, and only items dated after 1797 can be legally exported. 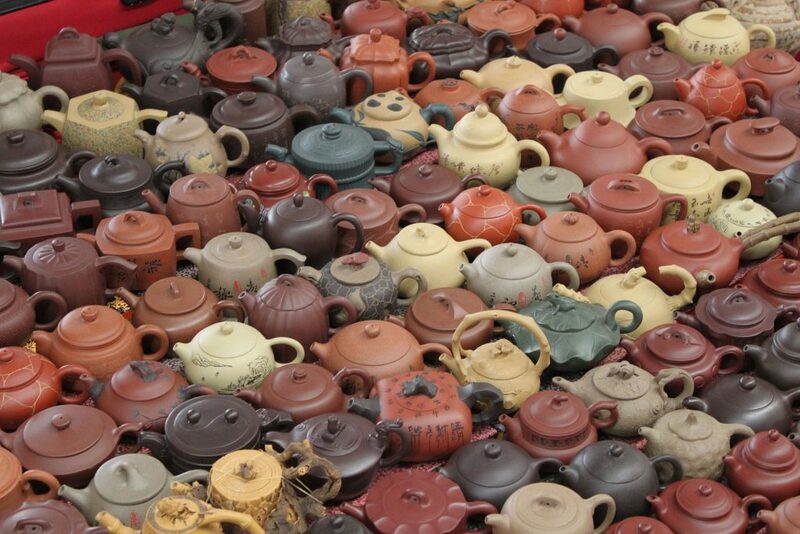 Contact the Cultural Antique Export Verification Unit of the Beijing Cultural Antique Bureau if you aren’t sure. Phone 6500-3311, ext. 255. No matter what you buy—particularly at markets—be sure to bargain vigorously. Keep in mind that a purchase is not a deal unless both sides think they’ve done well. We usually start at one quarter of the asking price, and stay firm. Walking away often encourages the vendor see things your way. 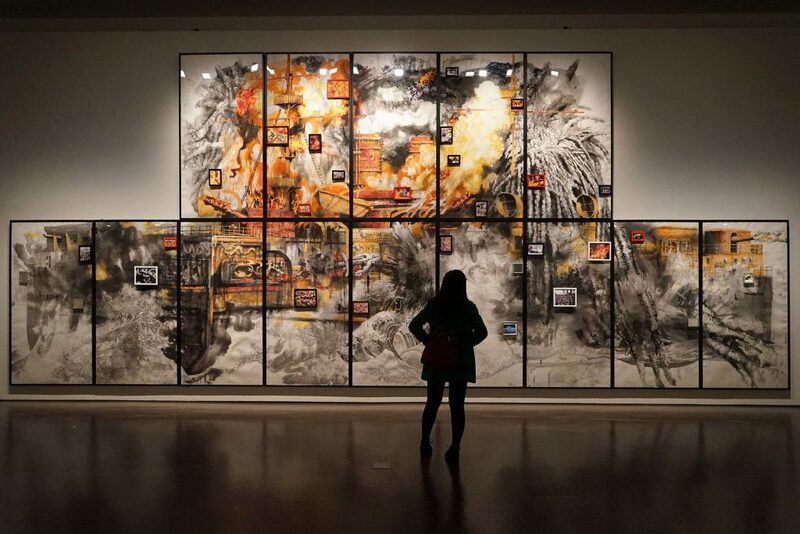 Within 20 years, Shanghai’s contemporary art scene went from nearly nonexistent to burgeoning, with pieces now selling for millions of yuan. 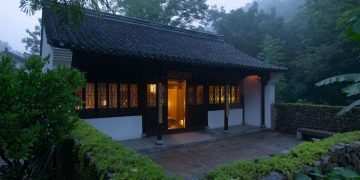 Luckily for art lovers, nearly all of it is housed in the abandoned factories and warehouses at 50 Moganshan Road. It all started when artists found the cheap, empty space and started moving their studios there, and the galleries soon followed. The complex is a great place to browse for the day and enjoy lunch at a funky cafe.